How to add music to your Snapchat stories. 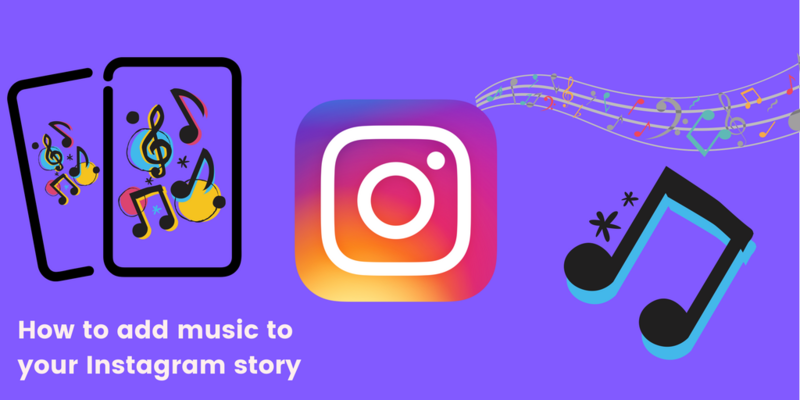 Want to give a little more life to your Snapchat or Instagram stories by adding music? This post will give you all the information you need to add music to your story so it can turn out something like below. All from your iPhone. 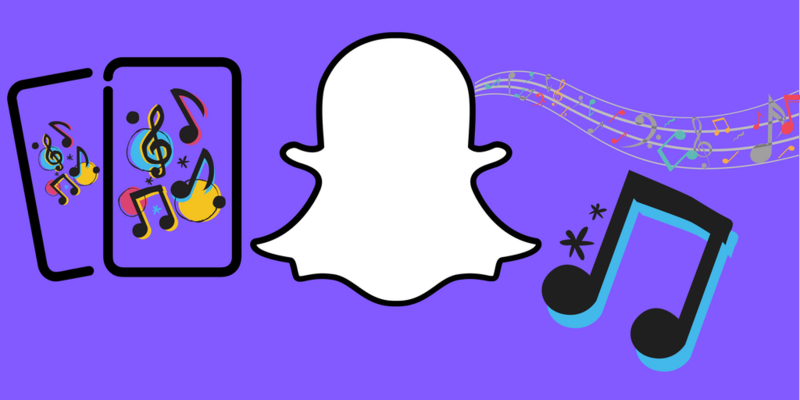 Continue reading How to add music to your Snapchat stories. Posted on February 8, 2018 February 8, 2018 Author RussellCategories UncategorizedLeave a comment on How to add music to your Snapchat stories. Should you be making Instagram or Snapchat stories? … my guess is that Facebook will not need to keep closing in on Snapchat & the story format as Snapchat will naturally move away itself to focus more on chat / hardware and a new type of discover think “mobile tv”. Leaving Instagram with a stronghold over ephemeral stories along with Snappd being the place to watch the best stories after 24 hours. The quote above is from a post back in March by our co-founder. 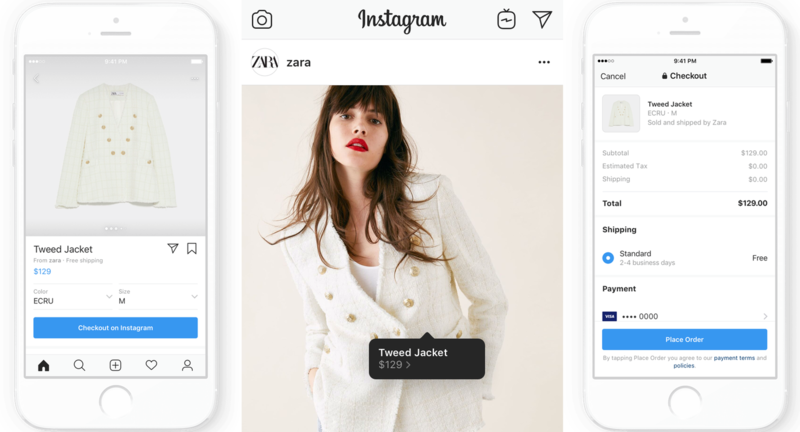 In the months since the features released by both Instagram, Snapchat and Facebook do resemble these predictions that were made. Continue reading Should you be making Instagram or Snapchat stories? 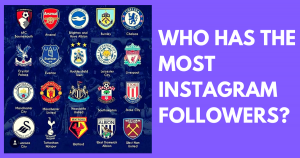 Posted on October 18, 2017 October 18, 2017 Author RussellCategories UncategorizedLeave a comment on Should you be making Instagram or Snapchat stories?